The game ends Friday, January 26 at 12pm PDT/3pm EDT. So make sure to hit “Submit” on the pattern you wish to submit. 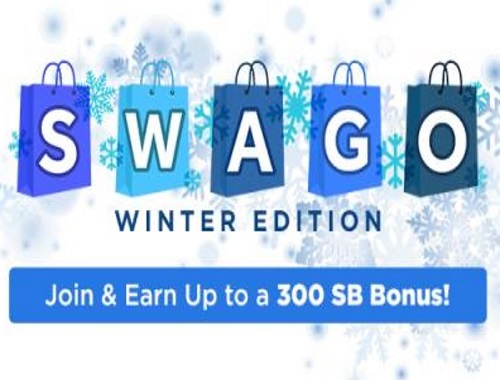 If you don’t hit “Submit” before the game ends you won’t receive your SB bonus.